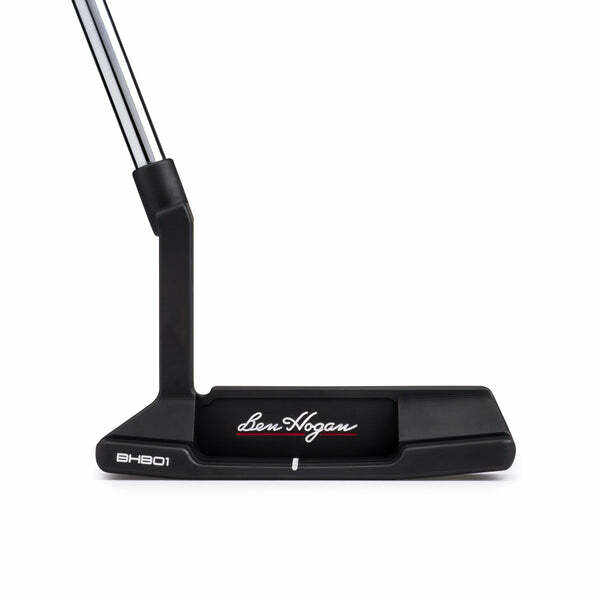 The performance you expect from Ben Hogan. The feel only a forged wedge can provide. Feel and feedback where you need it most on the course. Becoming a great wedge player starts with great hands. The best short game players have 'feel' that is hard to define … and even harder to learn. It's next to impossible to learn 'feel' if you are using wedges that don't provide any feedback or provide any sense of how you've struck a shot. Unfortunately, most of the leading wedges on the market today are investment cast. Casting is a cheap, easy way to make wedges (and irons for that matter). The problem is that when metal is melted and liquefied, the molecular structure is changed. This creates a very hard material and, in turn, a very harsh feeling at impact. No more ballooning wedge shots. Most modern-day wedges are designed to do one thing: get the ball up in the air as quickly as possible and, in turn, as highly as possible. Their Centers of Mass have been pushed as low as possible in the club head with a 'one size fits all' design philosophy. As a result, shots hit with any kind of wedge 'balloon' reducing accuracy and spin. Each Equalizer wedge has been engineered to serve a specific need. While their basic shapes are classical, our engineers have developed an ingenious progressive Center of Mass system in the various wedges. We've moved more mass higher in the club head of the lower lofted gap wedges, and incrementally lowered it in the sand and more highly lofted lob wedges. In effect, the lower lofted wedges have a higher Center of Mass that generates flatter, penetrating shot trajectories that skip on the green, and stop quickly. The higher lofted wedges have been designed with a lower Center of Mass to deliver shots that fly higher, land softly on the green and stop. The result is that each Equalizer wedges perform exactly for its intended purposes. No two wedge shots are alike. Equalizer wedges were developed with this in mind to help you score better around the greens. Maximum spin and stopping power. The closer you can hit a wedge shot to the hole, the better your chance of holing a putt. It's as simple as that. We designed Ben Hogan Equalizer wedges with the most aggressive grooves allowed by golf's governing bodies so your shots will stick where you put them on the green. All Equalizer wedges have 0.20" U-Shaped grooves precisely cut into the face at increments of 0.40". Machining the grooves into the face after the forging process is an expensive and time consuming extra step in the production process, but one that you'll appreciate on your first shot. The faces on all Equalizer wedges are 100% CNC-milled as well. Not only does this ensure that the face is completely flat, but it creates a texturized surface between the grooves. This provides maximum spin on less than full shots when the ball is not fully compressed into the grooves. Modified sole shapes independently designed for each specific wedge. 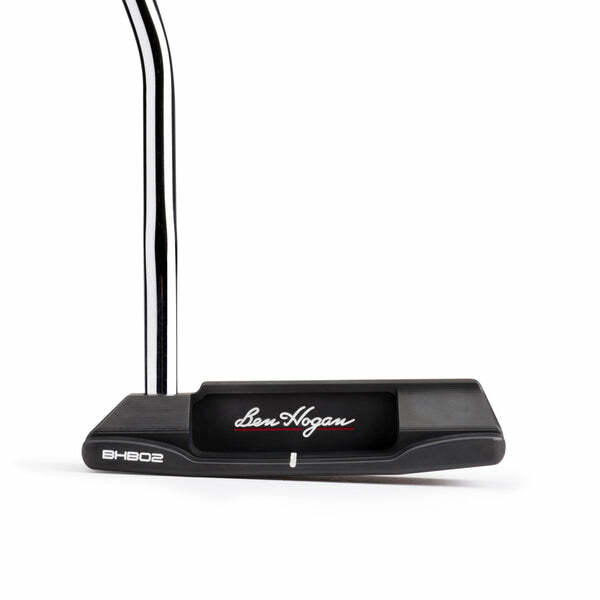 So, in our ongoing quest to design and manufacture the best clubs in golf, we've improved the V-Sole Technology used on the Ben Hogan Equalizer wedge. 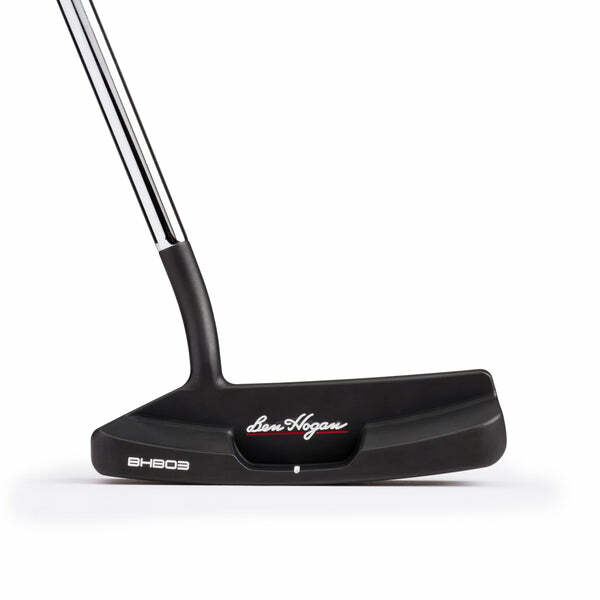 The sole has been optimized for each iron in the set. In effect, we've strengthened the leading edge from the sole to the face on some of the Equalizer wedge, while reducing the trailing edge bounce on others. Wedges that work together to lower scores. 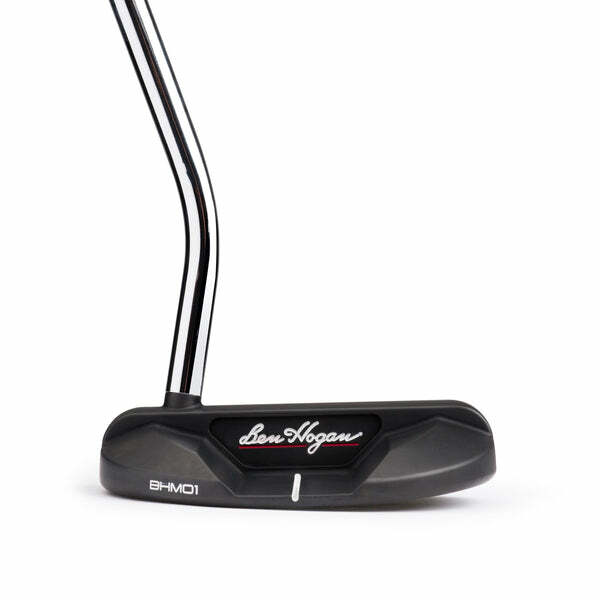 At Ben Hogan Golf, we firmly believe in consistent 4-degree loft gaps between all irons. 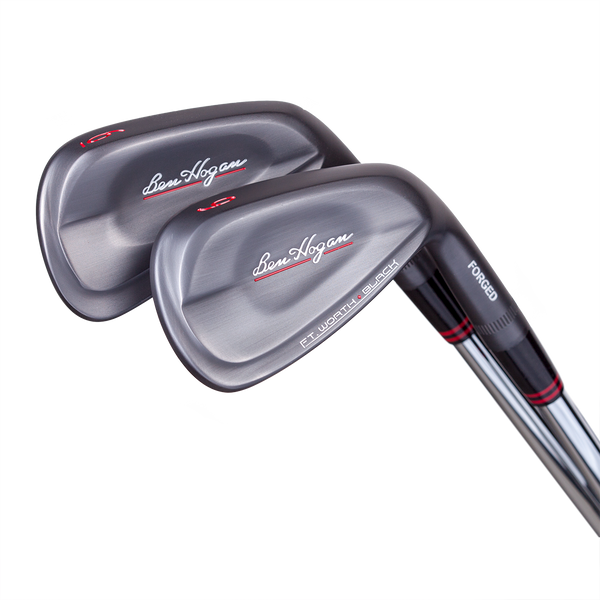 All Ben Hogan iron sets incorporate the PreciseLoft System for optimal distance gapping and to minimize loft 'compression' at the short end of your set. However, we understand that your wedge set up may be more personal. Some players like to carry two gap wedges … one with a weak loft and also a stronger one. Others like two sand wedges; one each for soft and wet sand. That's why Equalizer wedges are offered in a variety of profiles and lofts. Choose from three different gap wedges (48, 50 or 52 degrees), three different sand wedges (54, 56 and 58 degrees), and two lob wedges (60 and 62 degrees). 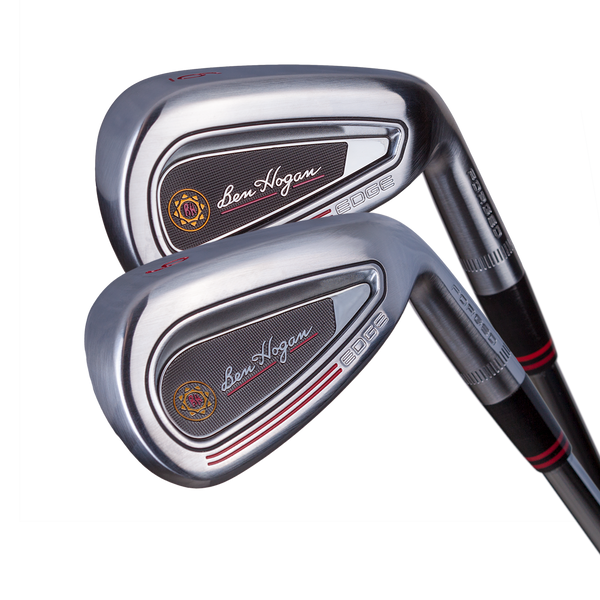 As with all Ben Hogan irons, you can customize Ben Hogan Equalizer wedges with free length, lie and grip modifications available at no charge.